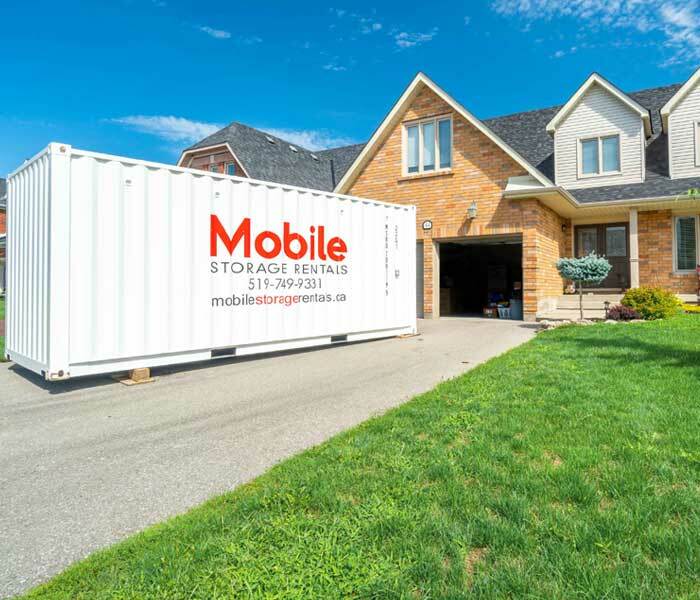 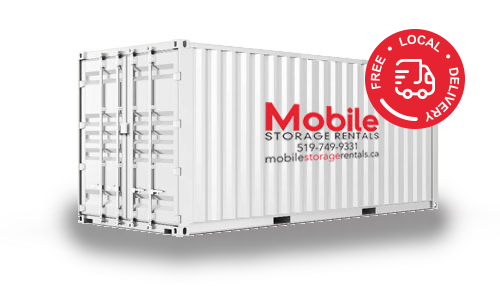 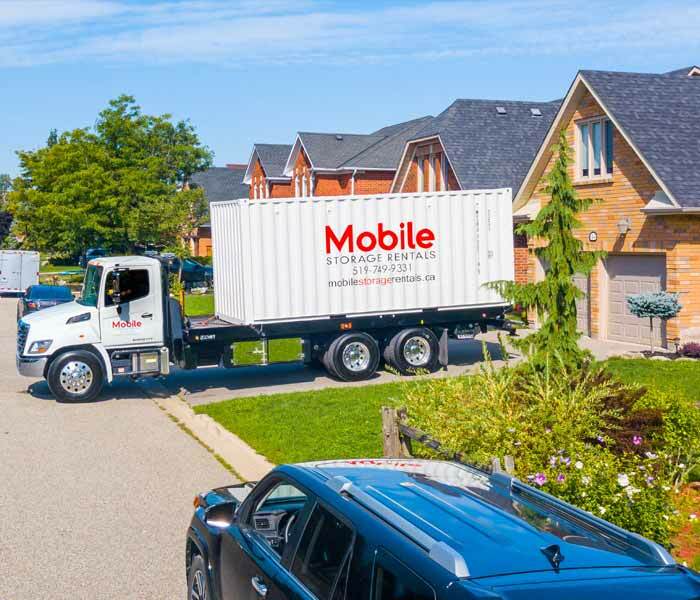 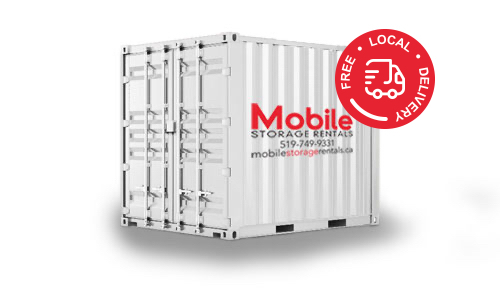 Mobile Storage Rentals is a local leader in providing shipping containers for sale in Cambridge Ontario and area. 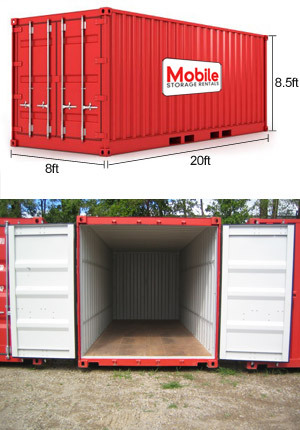 We have built a proud local reputation by providing quality shipping containers and customer service to individuals, government, and businesses in and around Cambridge. 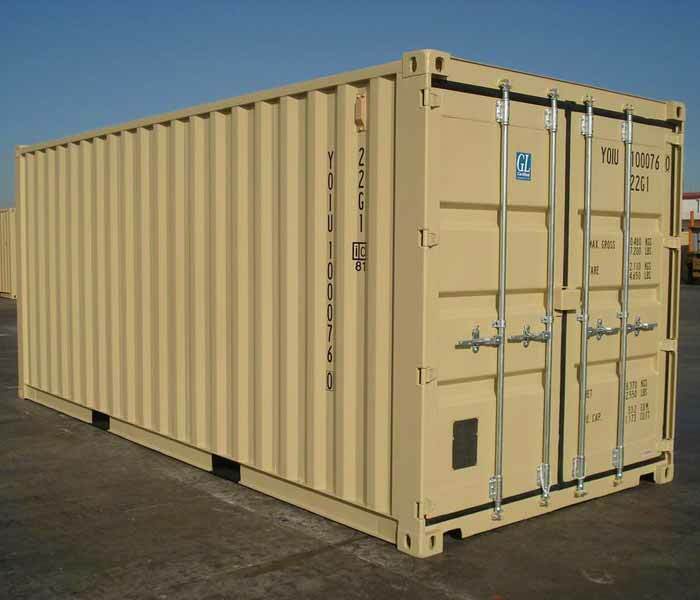 As a local and family owned business, you will enjoy the accessibility we provide in being available for customers, and the reliability we provide in our shipping container solutions and delivery.